Only 16,000 viewers tuned in to La Trois to watch the Grand Final of Eurovision Young Musicians 2018 on August 23. 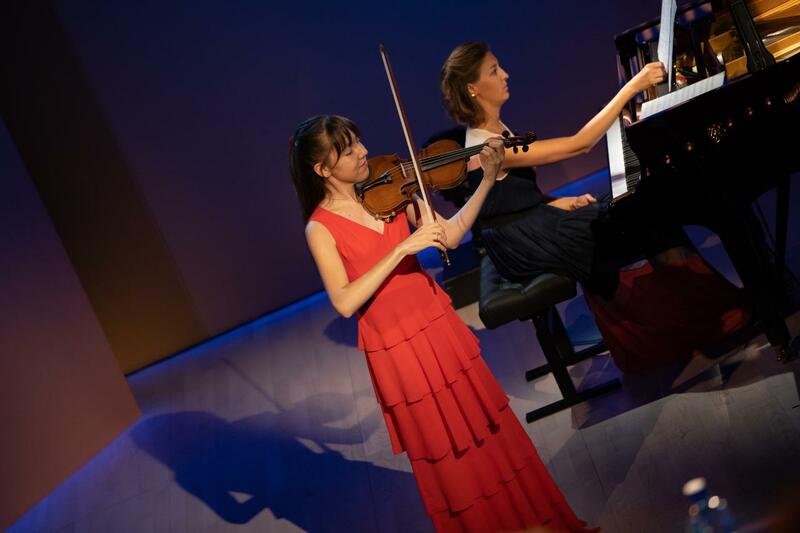 RTBF has revealed that just 16,000 viewers watched on La Trois as the final of Eurovision Young Musicians was broadcast live from Edinburgh. The audience that tuned in for the final of Eurovision Young Musicians was four times smaller than that of Eurovision Choir of the Year 2017. Eurovision Choir of the Year 2017 was viewed as a ratings success for La Trois with 63,500 viewers watching the competition. The contest had three times the viewing share than the average show on the channel. RTBF has not confirmed to Eurovoix what the viewing share for the final of Eurovision Young Musicians 2018 was. Belgium failed to qualify for the final of Eurovision Young Musicians 2018, having returned to the contest after over a decade absence. The broadcaster had previously taken part in the competition in for a number of years before withdrawing for 12 years. The broadcaster was one of seven returning countries to the competition this year.